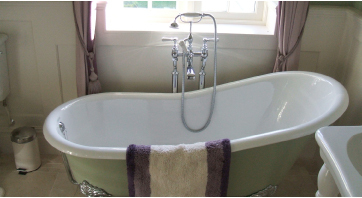 F Goddard & Sons is a family owned business based in Haywards Heath, the heart of Mid Sussex. 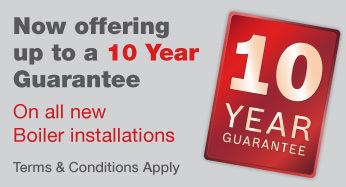 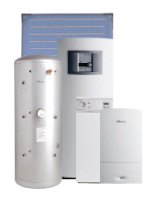 We have been providing great value and reliable service to customers across Sussex since 1960. 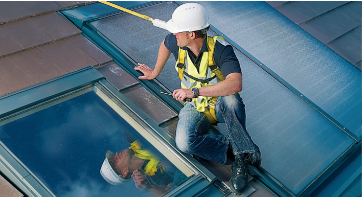 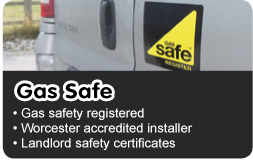 As Gas Safe registered engineers you can be confident that the work we undertake will be to the highest standard and guaranteed. 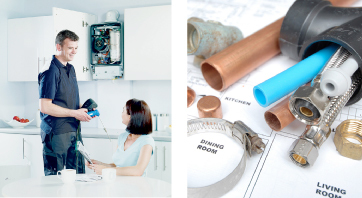 Whether you are a homeowner requiring a complete plumbing and heating overhaul or you simply need to repair a faulty boiler, or perhaps you are a Landlord requiring a competitive and reliable contractor for peace of mind? 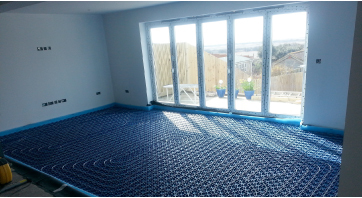 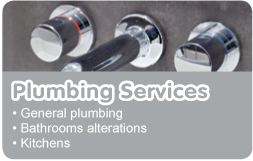 Whatever your requirements please call for a free estimate. 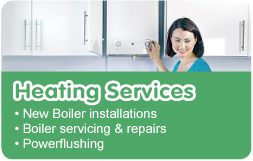 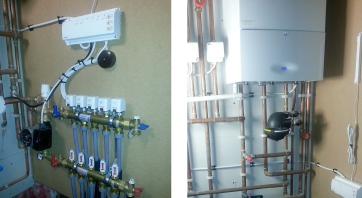 We will be pleased to provide impartial advice on any aspect of plumbing, heating and electrical installations.